Tecnostyl office partition walls and more. We source office supplies from some of the best brands across the world and are direct resellers of several of them. 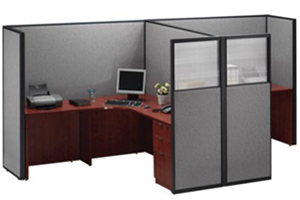 Call us if you are looking for durable and cost efficient office partitions for your workplace. We also offer customized office supplies - contact us to request a meeting. One of us will visit you at your office to discuss your requirements. OfficeRock.com supplies office partitions and other supplies across the UAE, including Abu Dhabi and Dubai. Email us, ping us, call us, or just fill in the contact form for more information.